slot has 3 reels, 3 rows and 9 paylines. which range from 2-5 times and are the wild symbol. may like to try is Hot Ink. 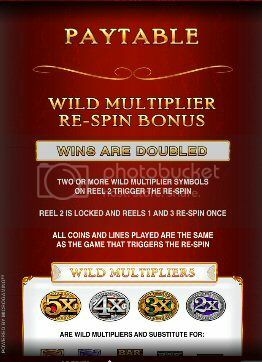 spins with a 3rd deposit of $20.